Hi readers, today I am here with an important topic which I think everyone wants to read and understand. So first of all a question arises that are you a business man. Or providing services to public or you are a public figure like a corporate person, advocate or a politician. All of you need to have a great online reputation because the young generation will never want find you on your place, they would like to find on the internet. Rather than they will Google you. So I think it is sufficient reason to write about this topic. Are you agreeing with me that a business must need a website if you want to grow your business. 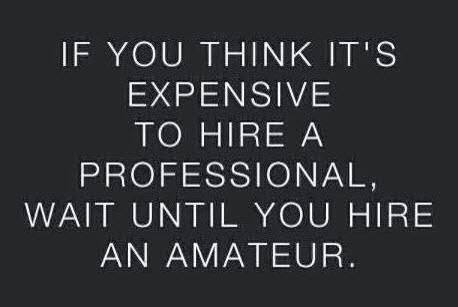 Whether your business is Restaurant, salon, Marketing, hosting service. So you have a question that what is a website? So I would like to define firstly website is an online paper or page that tells about you and your business. A website must contains your services that what you are offering for your customers and how you deliver or how they can get your services or products. It also contains about yourself, your policies, your goal and much more that you want to add and that can satisfy your customer. A website template is a pre-designed webpage, or set of HTML webpages that anyone can use to "plug-in" their own text content and images into to create a website. There are lots of template and theme provider available online. Whether you are looking for Restaurant & Food Joomla Theme, Hosting Joomla theme. You can find out other CMS website templates also. First of all I want to ask a question from you. How many hours in a day you will be active in your business? I think not more than 12 or 13 hours a day. And when you left your home after the work, you go offline and your customer goes to your competitor. Am I right? But if you have a website than you never need to worry about this situation and you just need to handle your order. Because website never sleep. Anyone can visit your website any time and can place any order. 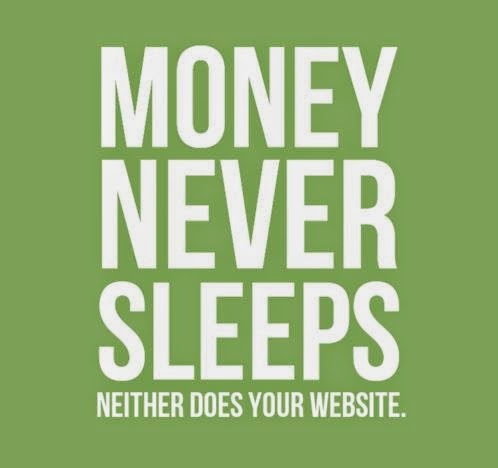 So this is another a solid reason that describe the importance of a website in your business growth. So what is your future planning for your business growth? Do you want spread your business throughout the globally or in a limited area. If you want to spread it globally than you defiantly need a website. Because website works globally. Anyone can access your website from anywhere. Are you able to provide 365/27/7 support facility to your customer without having a website? If you have a website, then any one can access your business 365/24/7. Yes it is 100% true that if you have a website then you can keep your customer updated. You can update your policies, or information without any hesitation. 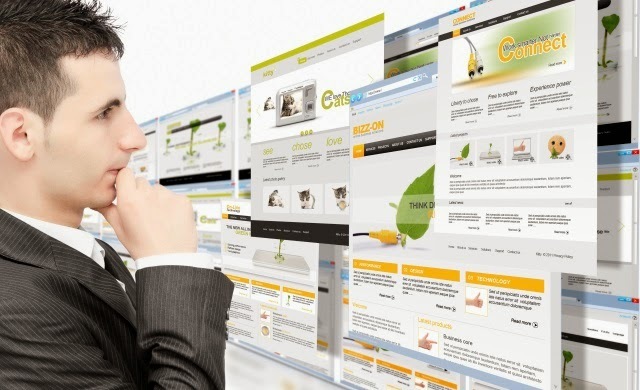 Websites reduces your unwanted costs like manual marketing and more. Helps you to show your Work: You can update your website with your work samples. That will helps you to get more customers. You can also add some testimonial that what people says about you and your business. People more addicted to Internet: Today everyone is much addicted of using internet. Everyone want to shortcut and fast so they want to find you on internet, but what will happen if you have no any website. Normally they will go to your competitor. "Your website is your greatest asset. More people view your WebPages than anything else." So I think now these all points clear the doubt about why you need a website. What are you doing now? Don’t waste your time and Hire a Professional web designer and Developer and ask him to design a website for you or let us do it for you.